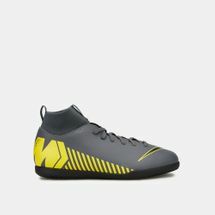 Be it indoor soccer or street football – the Nike Mercurial range is here to accelerate your performance and blow your mind. 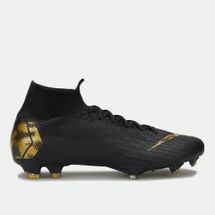 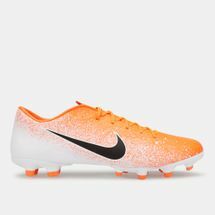 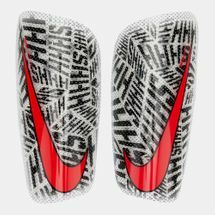 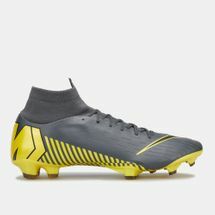 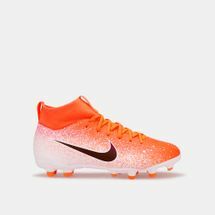 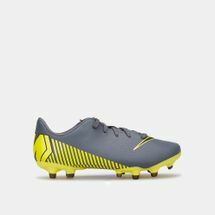 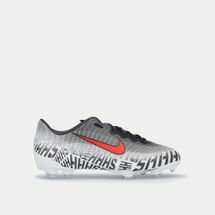 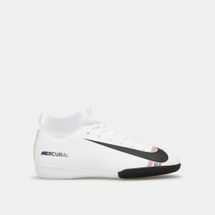 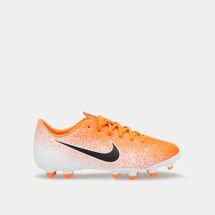 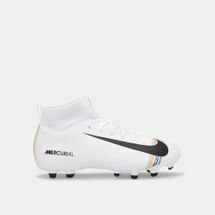 Right from Cristiano Ronaldo to Alexis Sanchez, Eden Hazard to Raheem Sterling – the Nike Mercurial range has been worn by some of the biggest football legends. 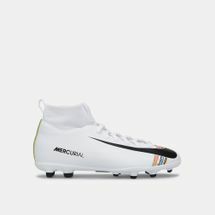 The range comprises of four main styles – the Proximo, Nike Mercurial Vapor, Superfly V and the Superfly iD. 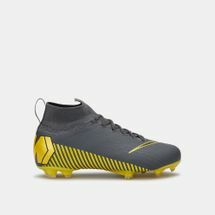 Each of these styles comes with unique features, distinguished colours and patterns, and state-of-the-art innovations to bring you the best in the world of football. 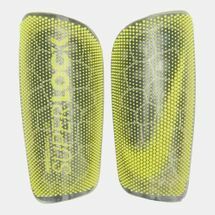 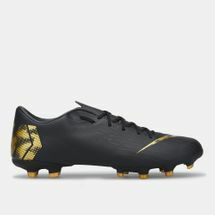 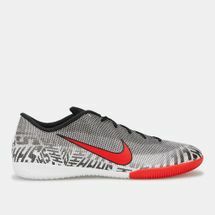 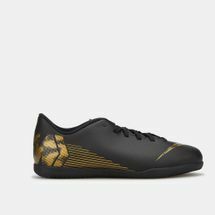 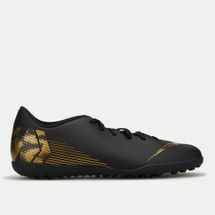 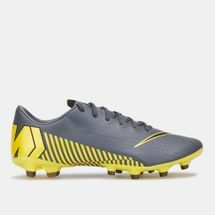 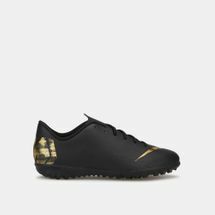 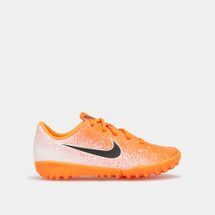 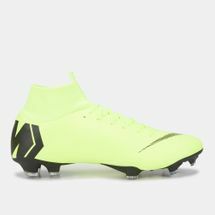 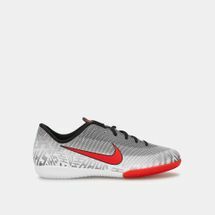 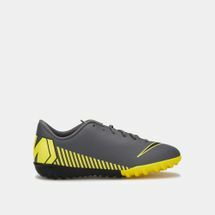 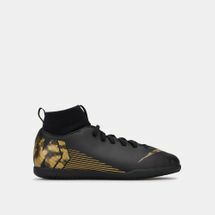 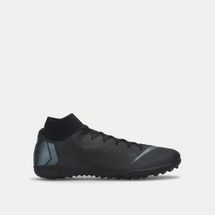 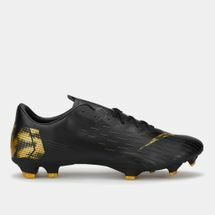 The shoe features Nike Skin technology which leaves you with enhanced ball touch while re-engineered 3D contoured strategic studs help you take control with grip, precision and tact. 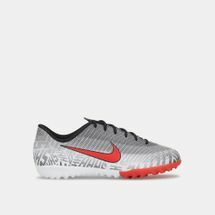 The Flyknit cables leave you with an anatomical fit while giving you the liberty to customize your outsole, colour and pattern. 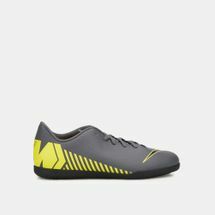 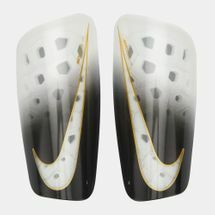 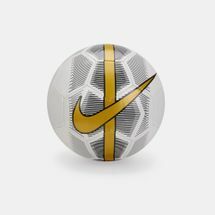 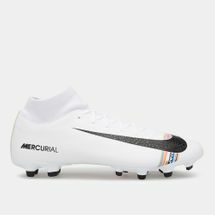 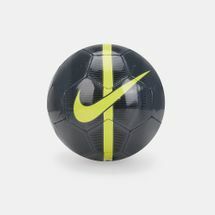 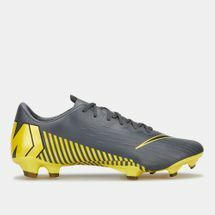 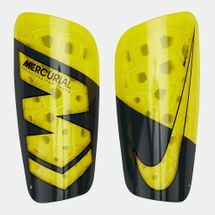 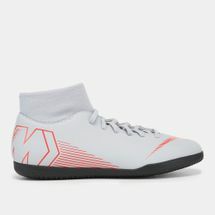 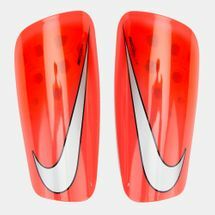 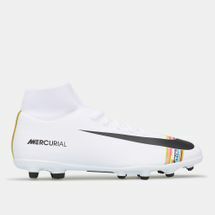 To get your hands on the latest Nike Mercurial range head to sssports.com or subscribe to bag the hottest deals.